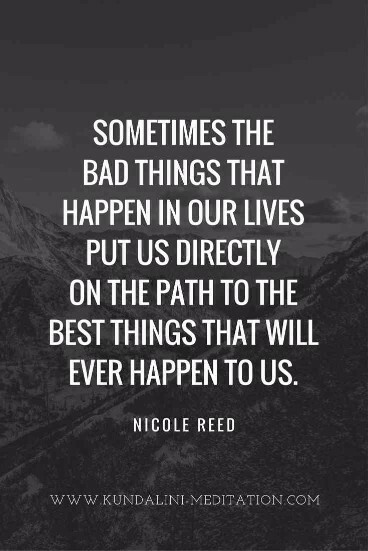 Sometimes we need to hold tight on positive things in life, which could pierce through the negativity and keep us going. 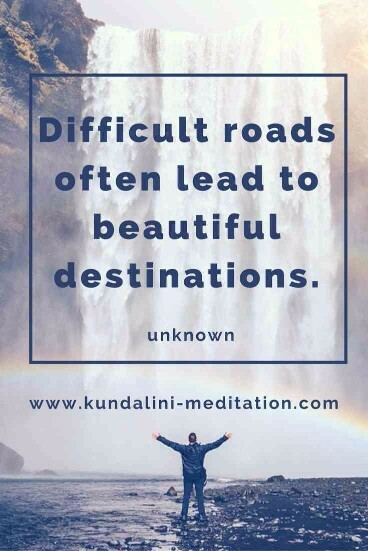 The truth is powerful, that is why our energy level increases on hearing the realities that resonate with our life, despite whatever belief we have. 1. 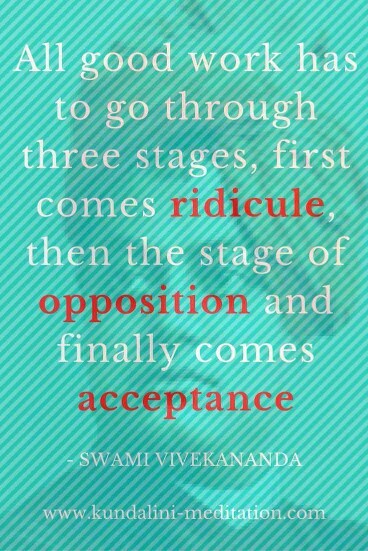 All good work has to go through three stages, first comes ridicule, then the stage of opposition and finally comes acceptance. 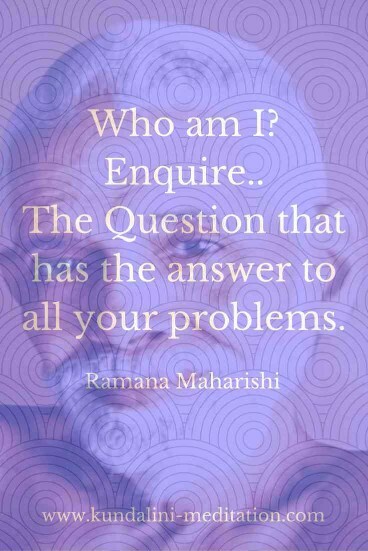 - Swami Vivekananda. 2. 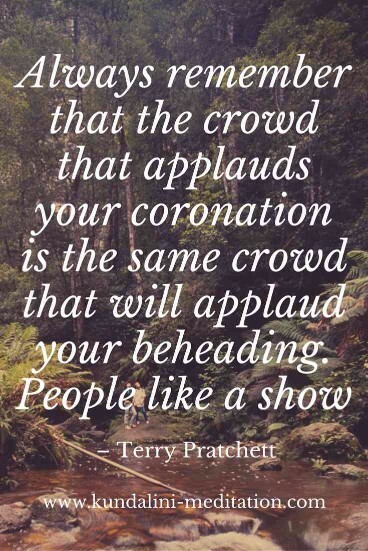 Always remember that the crowd that applauds your coronation is the same crowd that will applaud your beheading. People like a show. – Terry Pratchett. 5. 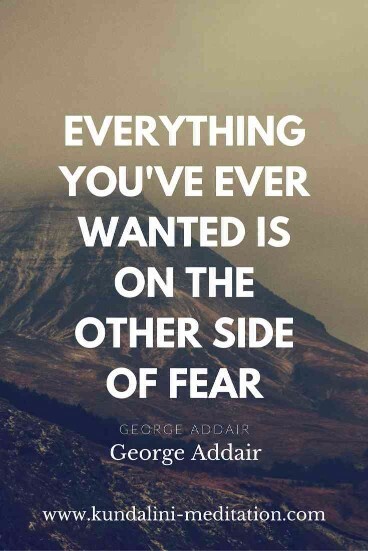 Everything you have ever wanted is on the other side of the fear. 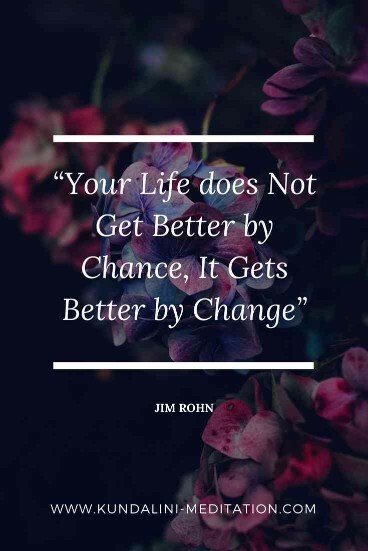 – George Addair. 6. 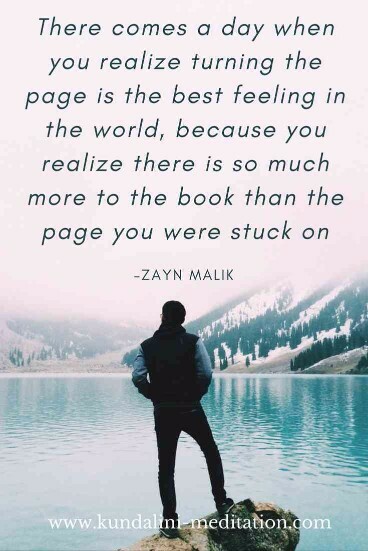 Feelings are just visitors, let them come and go. 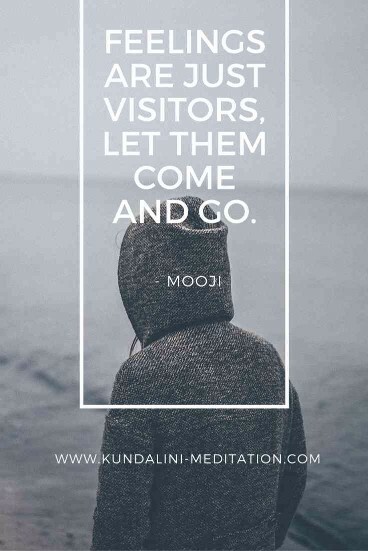 – Mooji. 7. Freedom is a ladder: one side of the ladder reaches hell, the other side touches heaven. 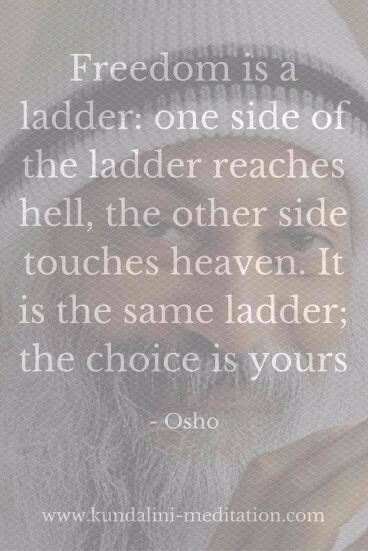 It is the same ladder; the choice is yours. - Osho. 8. 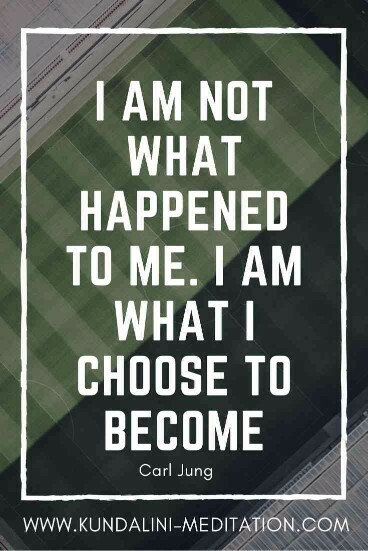 I am not what happened to me. 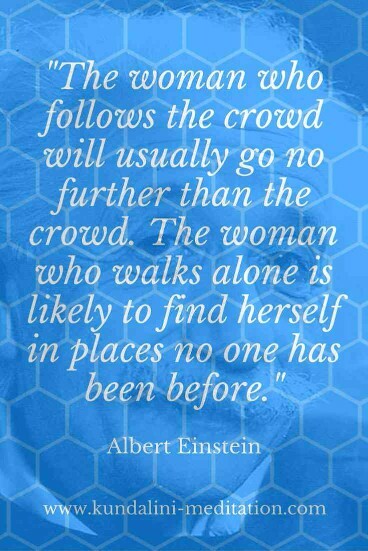 I am what I choose to become. - Carl Jung. 10. 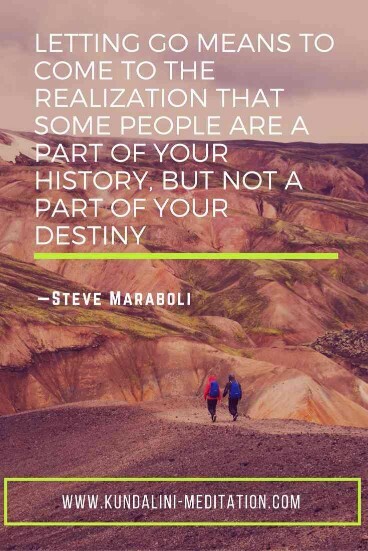 Letting go means to come to the realization that some people are a part of your history, but not a part of your destiny. —Steve Maraboli. 12. 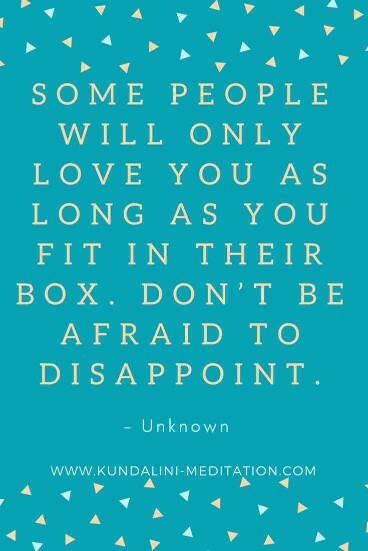 Some people will only love you as long as you fit in their box. 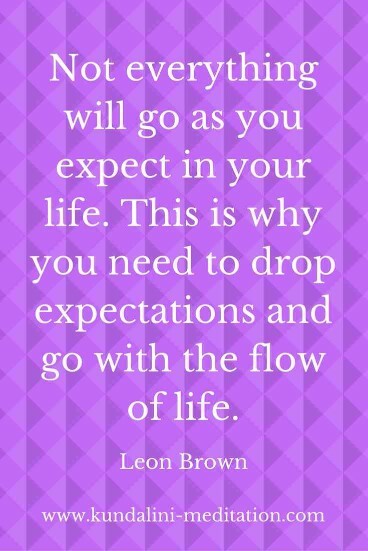 Don’t be afraid to disappoint. 13. 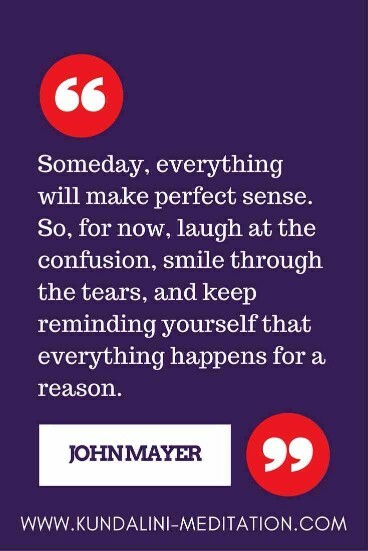 Someday, everything will make perfect sense. 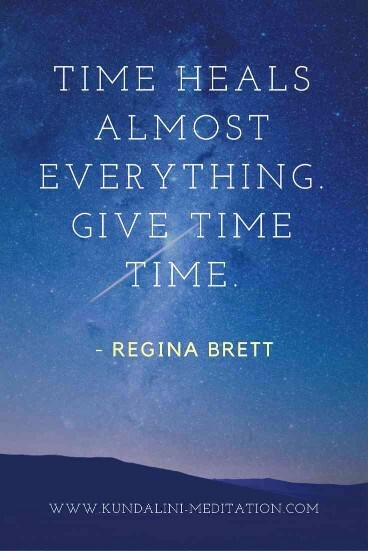 So, for now, laugh at the confusion, smile through the tears, and keep reminding yourself that everything happens for a reason. - John Mayer. 15. 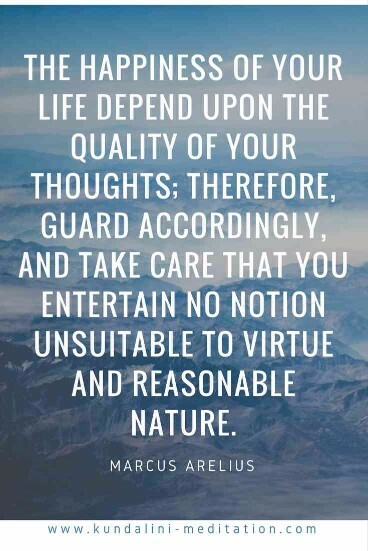 The happiness of your life depends upon the quality of your thoughts; therefore, guard accordingly, and take care that you entertain no notion unsuitable to virtue and reasonable nature. - Marcus Aurelius. 20. 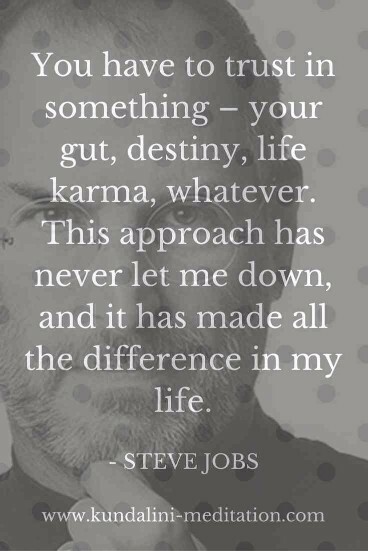 You have to trust in something – your gut, destiny, life karma, whatever. 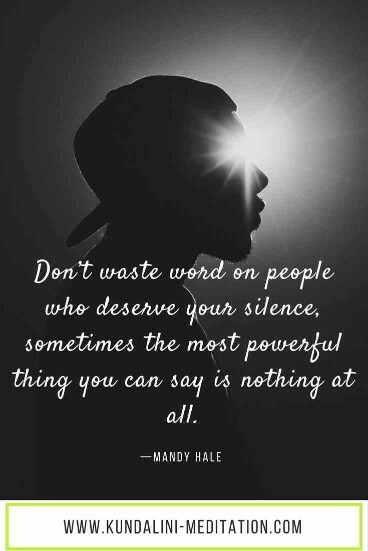 This approach has never let me down, and it has made all the difference in my life. – Steve Jobs. 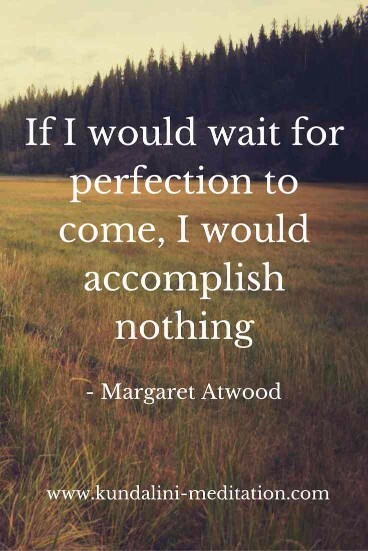 Please Share a Quote that Greatly Invoked a Positive Feeling in You.